IDM’s land acquisition team are looking for land. If you have a plot of land to sell, with or without development, then our team of Land Acquisition experts can help. 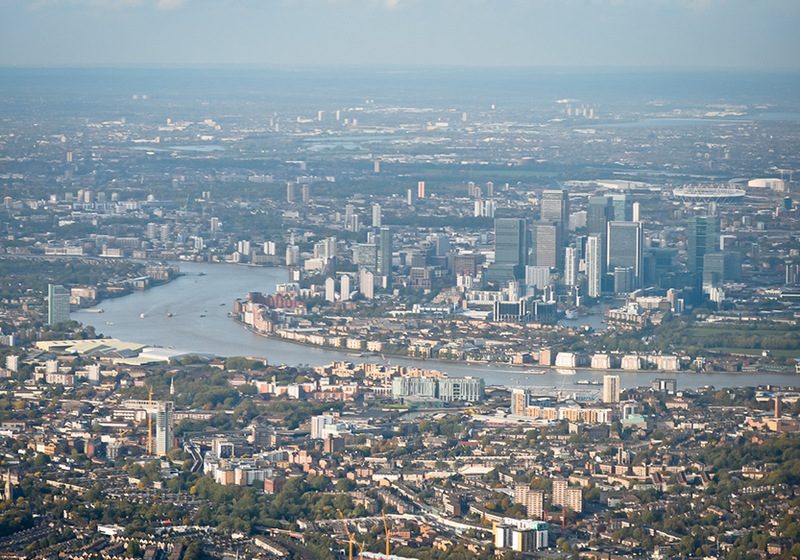 IDM estates are part of network of companies that have been successfully buying, selling and developing sites throughout London and the South-East for more than 30 years. Our consultants can look at your site or proposal schemes and based on location, usage – residential or commercial – and current market conditions we will offer a fair valuation. If you wish to sell your land, then IDM estates can market and present your land or development opportunity to investors, ensuring it gets maximum exposure to the right people at the best price.